The following companies or individuals are all supporters of the USBA. They offer discounts on goods and services and other benefits to USBA Members. Click on a link to learn more. Free Video-On-Demand for all brand-new USBA members. Though much has changed since the beginning of Tiger Products, Inc. in 1988, their dedication to customer service and high quality products over all else has never changed. 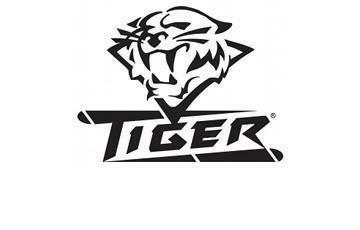 Today, Tiger has established themselves to be known for customer service that is unsurpassed in the billiards industry. Tiger Products, are made at their 6500sq ft. manufacturing plant located Burbank, Ca. Yes, Tiger Products are manufactured right here in the USA! Tiger specializes in innovation and technology and their facility is truly state of the art! Each and every Tiger product is held to the highest of manufacturing standards and goes through quality control inspection thoroughly before packaging. 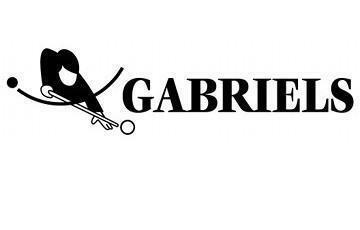 Gabriels tables are known all over the world for their high build quality. That’s why many ranking tournaments are played on a Gabriels table. Gabriels tables are built with the highest quality materials and fittings available. They will remain in pristine condition for many years to come.